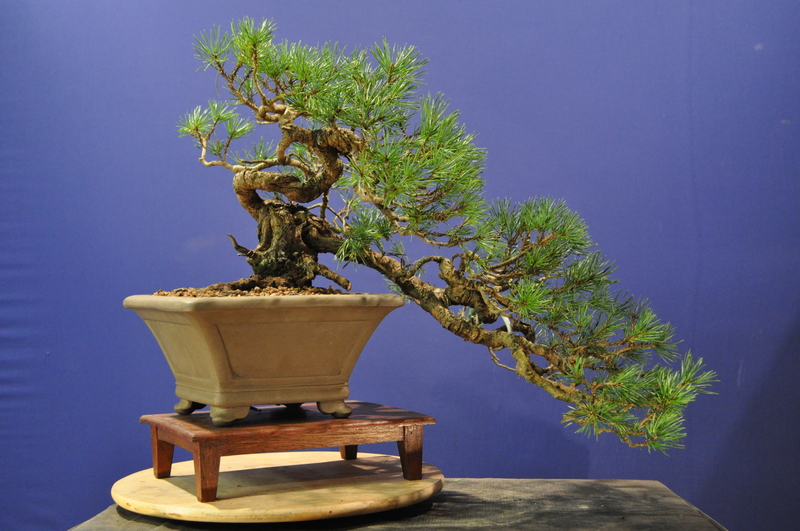 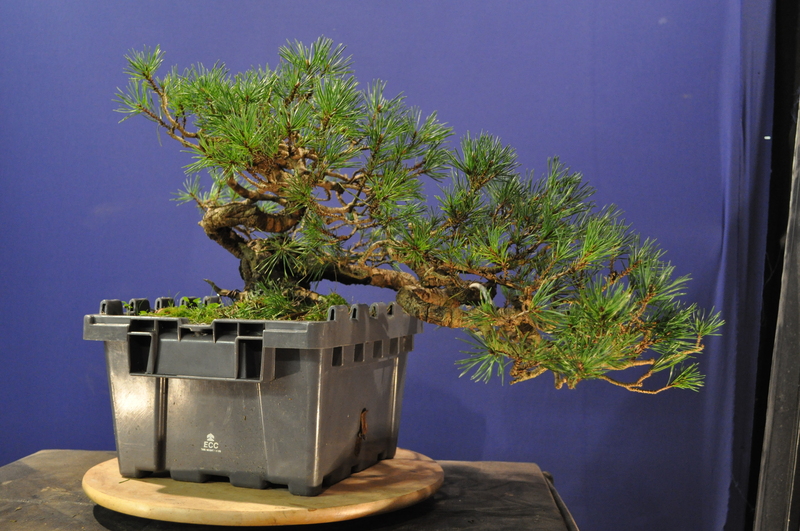 History: This bonsai has been in Phil’s collection for many years. 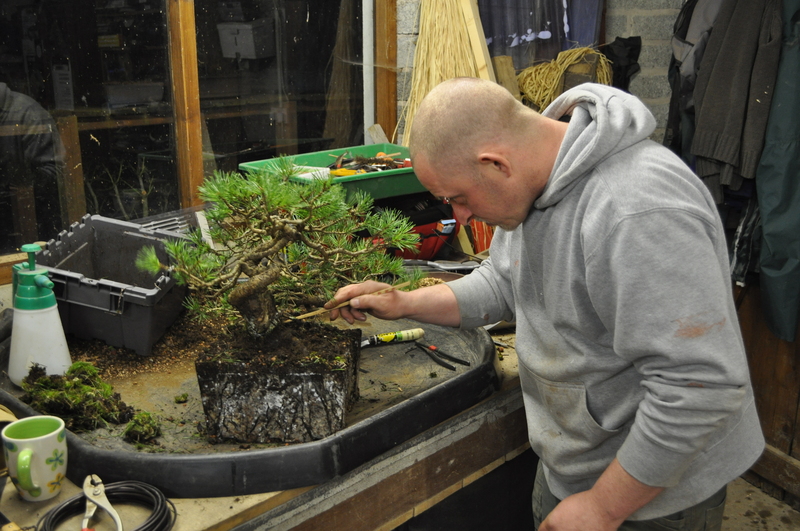 Originally sourced from Robert Porch in Scotland the tree has been reworked many times over the last 15 years with input from several artists. 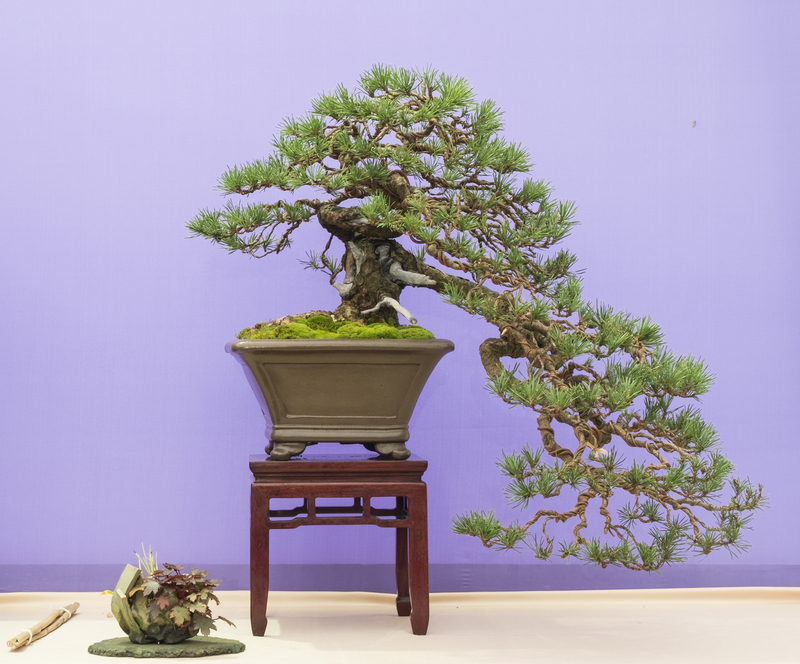 This tree was selected for Bonsai30 as a great example of the cascade style showing great age and links to the clubs history with Robert Porch, an honorary club member, and teacher to many of our NIBS members over the years. 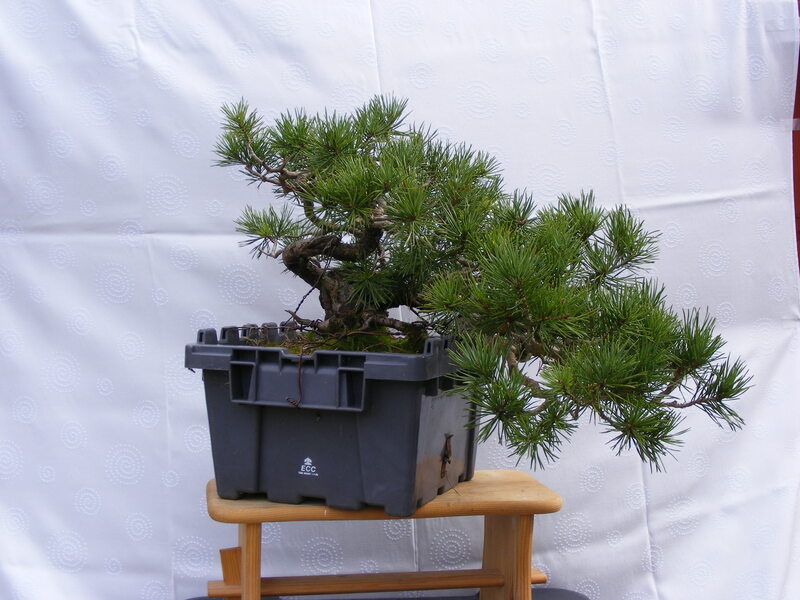 Some older photos of this tree.